So you've finished the second (or 10th) draft on your novel and used beta readers and had it critiqued by at least two CPs, now you think you're ready to pitch to agents and editors, or self-publish your manuscript. Even an experienced writer and editor like myself needs to triple check their work before sending it out into the world. One thing I ALWAYS need to go back and revise is all my "telling" verbs. Those pesky words like: I think, I feel, I decide, I saw, I heard, I wonder, I notice, I note, I knew, I realize, etc. that sneak into your writing. One way to stay in deeper POV (SHOW, don't TELL) is to do this: try to reduce the number of filtering references. Simply tell us what the MC felt and saw and heard and decided, without introducing the sentence with these kinds of overused phrases. 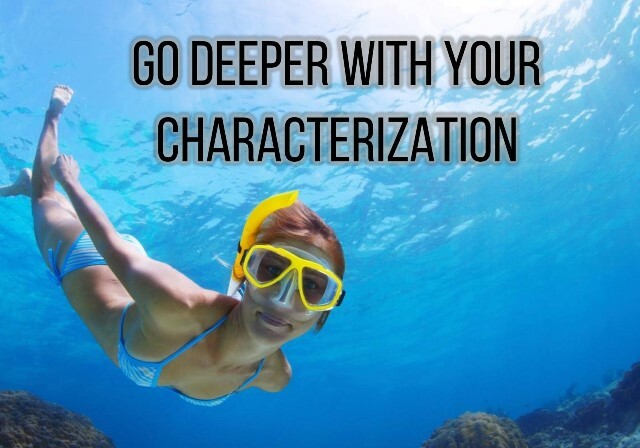 Don't be afraid to dig deeper into your characterizations. Deep Point-of-View (POV) is one of the best editing techniques that you can use to take your writing to the next level. This chapter will explain how you can revise filter words used in shallower sentences by transforming the narrative in much stronger and vivid ways. Even if you believe you’ve already mastered Deep POV, I challenge you to go deeper. It doesn’t matter if you are traditionally published, an Indie author, a self-published writer, or you enjoy spending your weekends writing fanfiction, these tools and techniques can help anyone improve their storytelling abilities. Let’s start with what many writers call: Narrative Distance. A writer creates narrative distance (taking the reader out of the story or by reminding them that they’re reading a book) when writers insert filter words into their writing. Deep POV is a much more direct and intimate way to describe a character’s emotions, reactions, and actions. 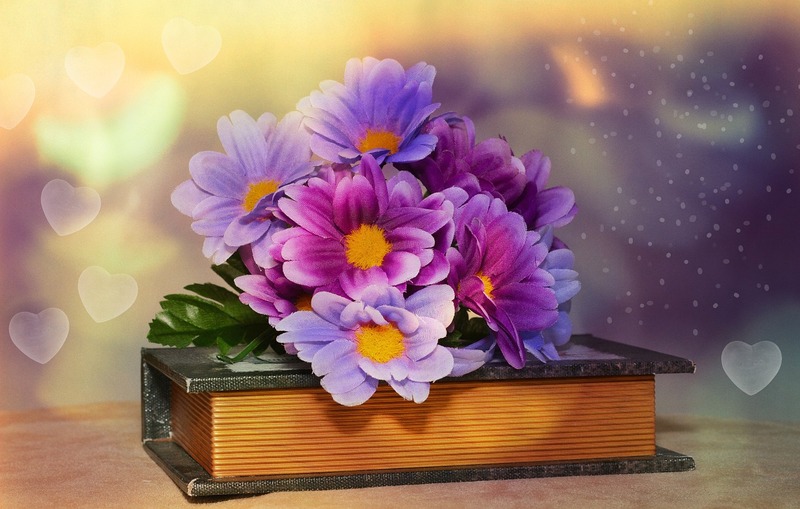 It will bring every scene in your novel instantly alive for your reader. And most importantly, it will keep you from using a weaker form of characterization. Deep POV kicks writing up a notch by tightening, solidifying, and strengthening a manuscript. As a stellar side effect, many of those annoying problems with “show / don’t tell” will fade away like a bad memory. This means that the reader has been distanced, or in some cases, jolted out of the story by author intrusion. 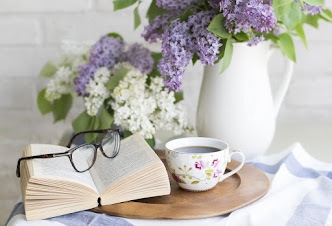 The more “telling” a writer does, the more distance they put between the reader and the story, and the less involved the reader will feel about what’s happening. SHALLOW: Shawn noticed that the sky looked dark, and he felt a chill. DEEP POV: The sky darkened and Shawn rubbed his arms against the sudden chill. Do I want this story to be viewed from afar or be deeply experienced? Personally, I’m a character-driven writer, so I love being inside my character’s head. I want to experience their journey firsthand. But writers often create a narrative distance when they consciously or unconsciously insert filter words into the narrative. This issue is also known as author intrusion. In my early drafts, I use a lot of “telling” words too, but I try to weed them out completely before my final draft. Once you start noticing them, they are easy to spot, and it becomes easier to stay in Deep POV by revising your narrative. Don't forget to bookmark this post, I'll be updating it often. Hope these tips on "showing" and not "telling" help you to revise your own story! To help you understand what Deep POV is and why it will turn your novel into a page-turning read and make your characters more complex, I have complied some of the best blog posts and handbooks on this subject. Thank you for mentioning my article! I hope your readers find it helpful. Do you have a post on Deep POV eye catching, pull out the punches for the opening sentence and ending sentence in a romance story? If not, please write one. I am struggling to make it fit right. Yes, Dreamwriterpoet, I am going to publish a "The Romance Writers Guide to Deeper POV" handbook next.